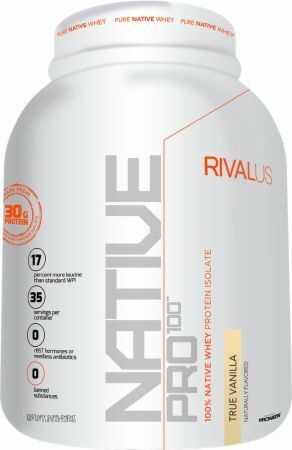 Native Pro 100 was created. 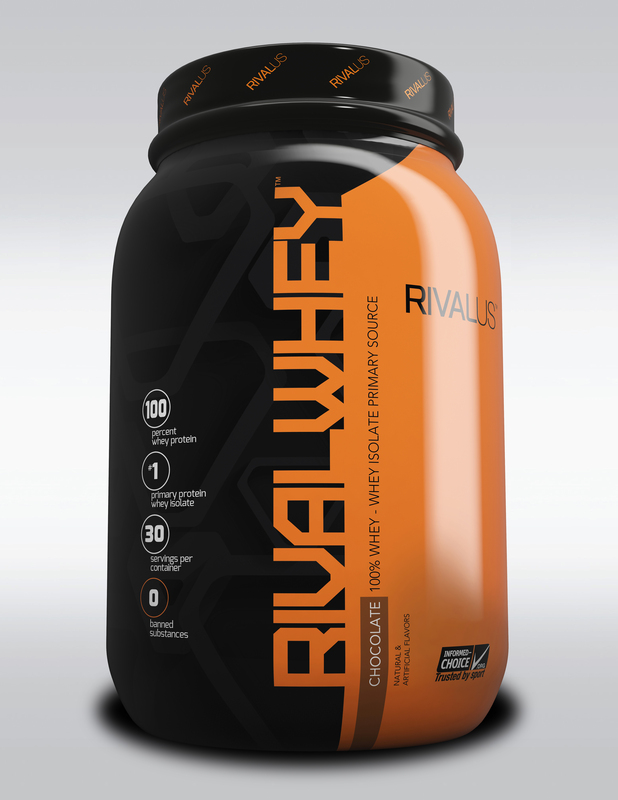 Sign up for future RivalUs news! 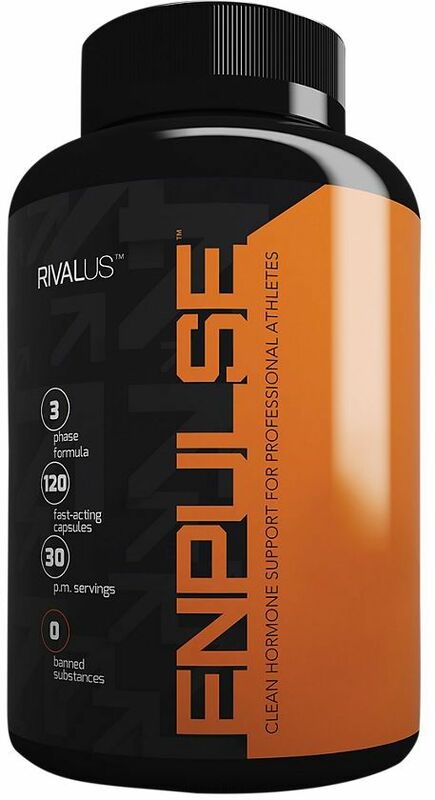 Click the button below to sign up for future RivalUs news, deals, coupons, and reviews! 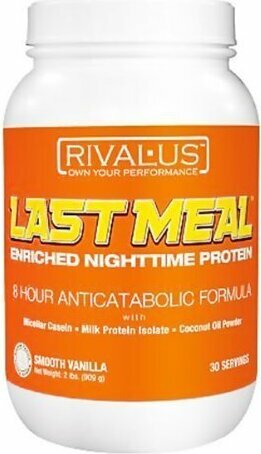 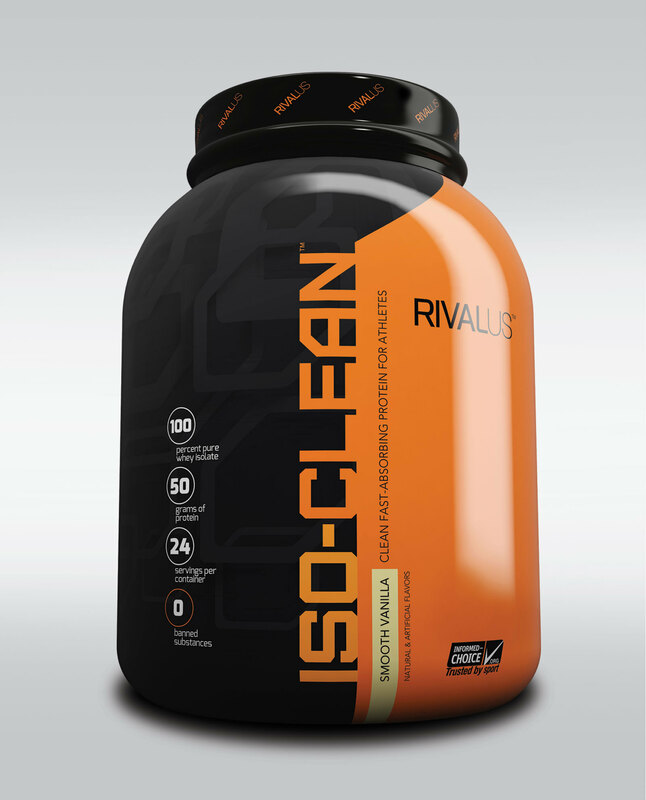 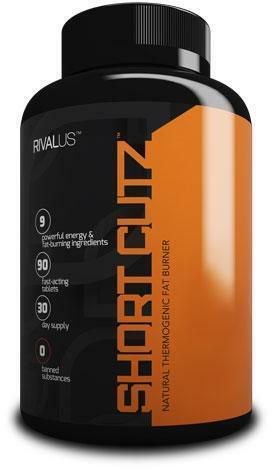 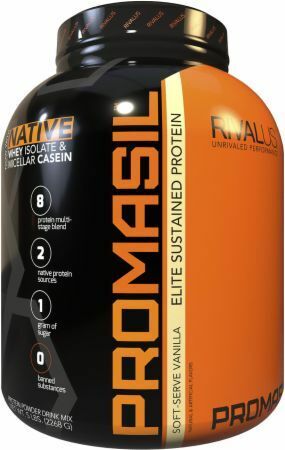 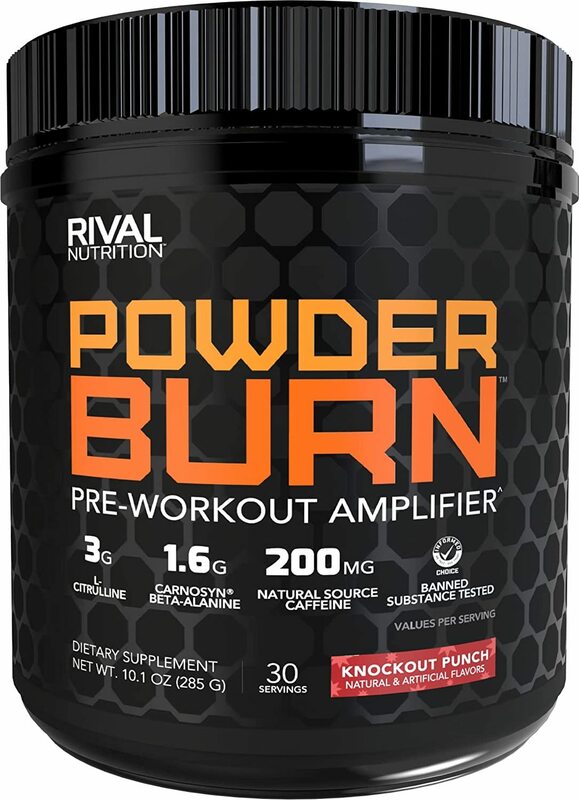 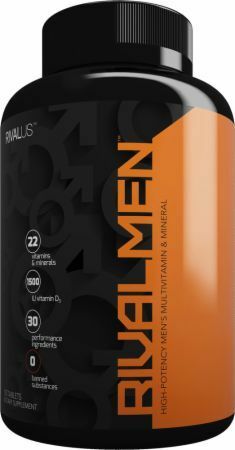 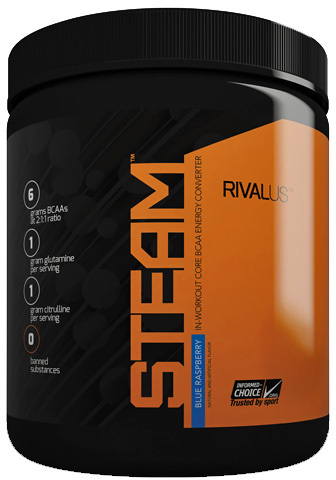 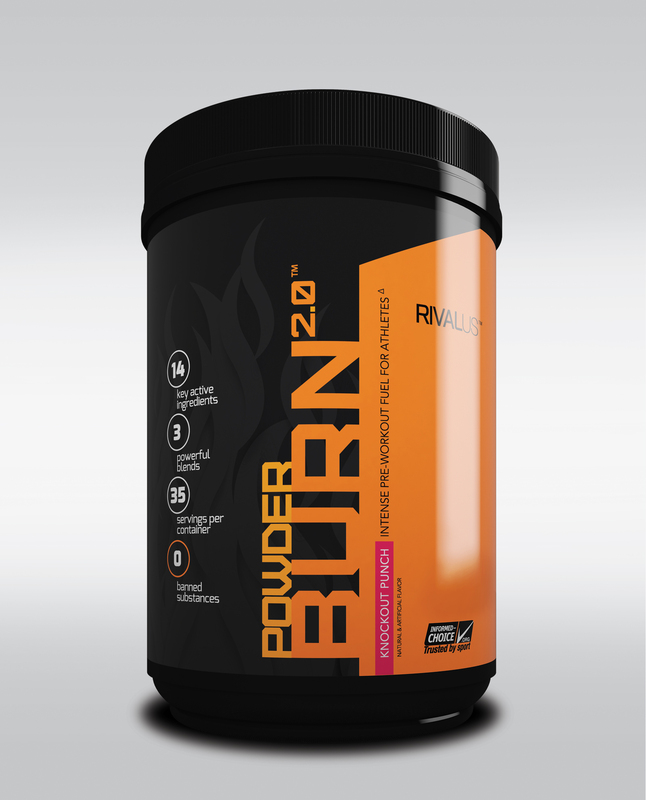 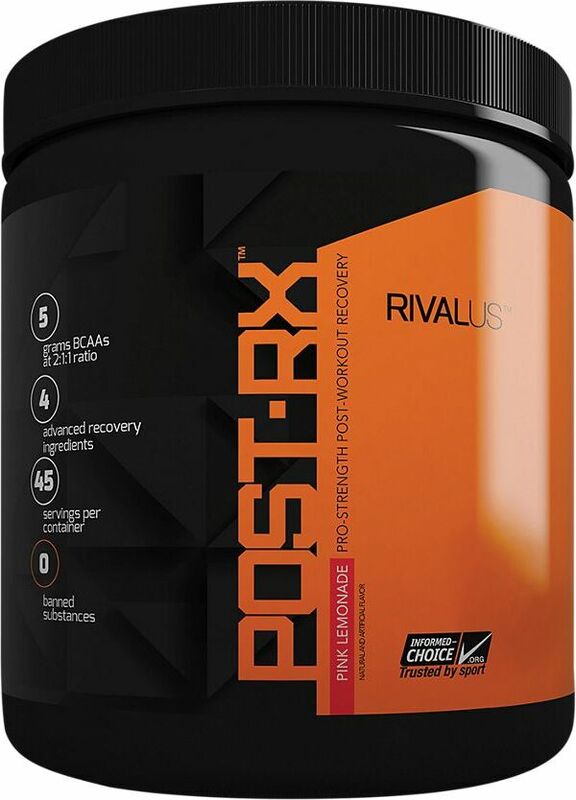 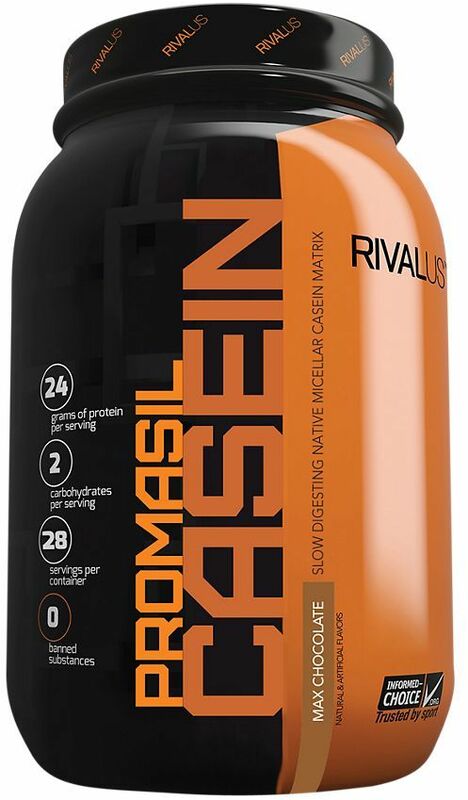 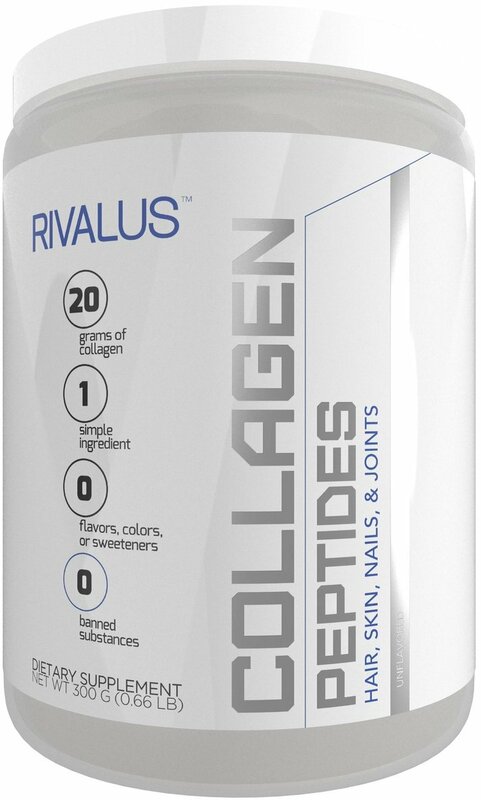 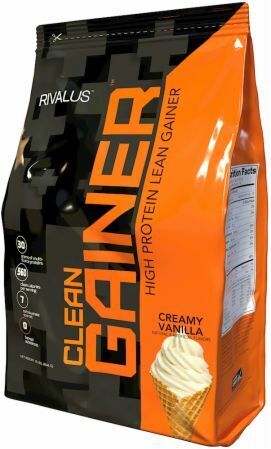 Sign up for future RivalUs deals and coupons! 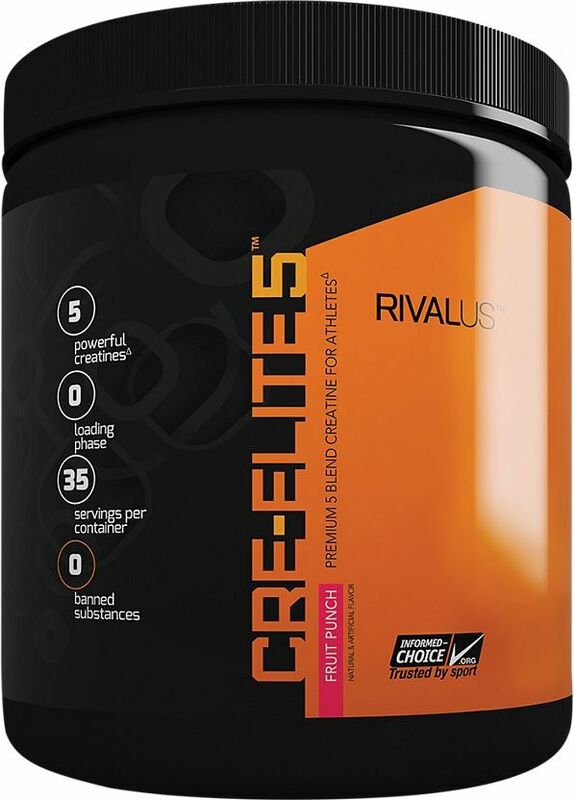 Click the button below to sign up for future RivalUs deals, news, and coupons! 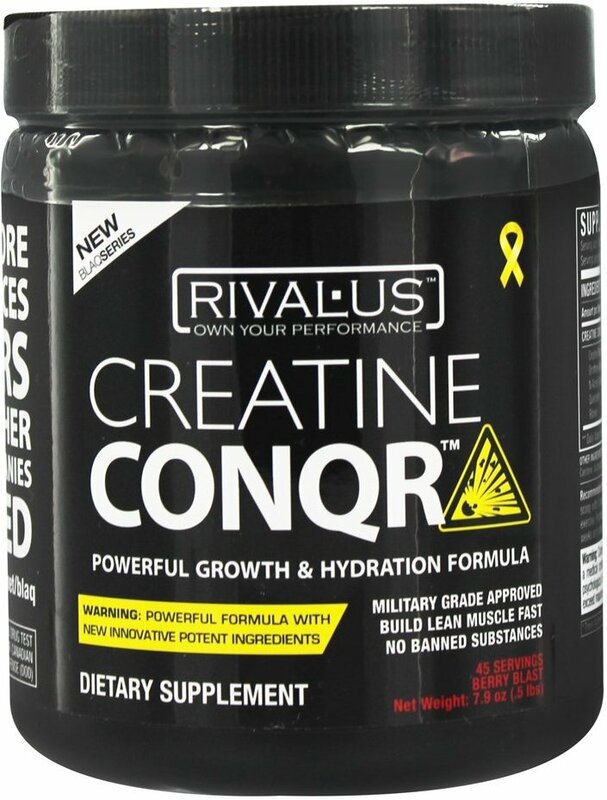 $23.98 This is a Buy 1 Get 1 FREE offer! 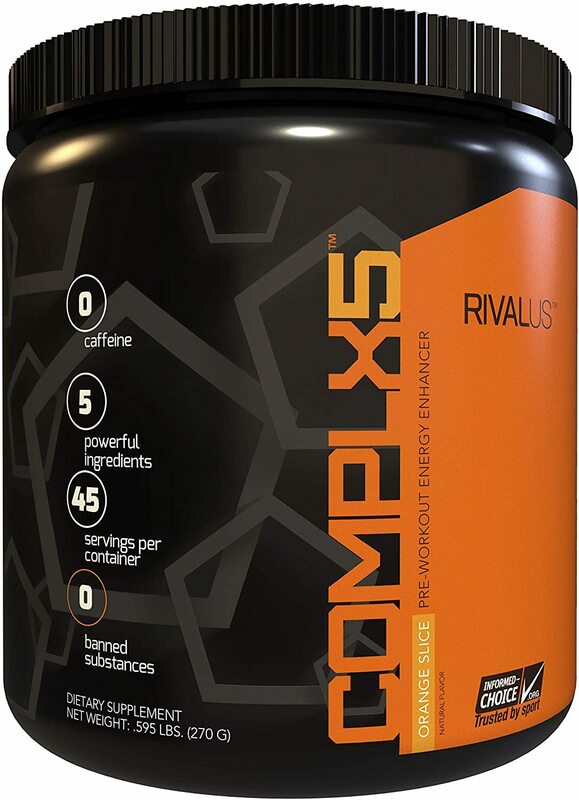 $37.03 This is a Buy 1 Get 1 FREE offer! 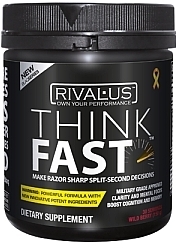 Make Razor Sharp Split-Second Decisions Military Grade Approved Clarity and Mental Focus Boost Cognition and Memory WE HAVE MORE SPECIAL FORCES SOLDIERS THAN ALL OTHERS SUPPLEMENT COMPANIES CONBINED. Powerful Growth & Hydration Formula!